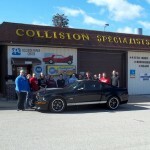 Collision Specialists SSE, Inc. has been in the collision repair business since 1967 and currently employs 10 collision repair specialists at our facilities in Fennimore and Livingston, making it the largest collision repairer in the area. Our highly-skilled, ASE Master Certified Technicians use state-of the-art equipment and products to restore your vehicle to its pre-collision condition. We have the experience and training to make your vehicle look like new again and to get you back on the road FAST. 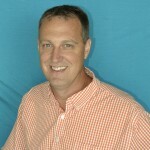 Jack Slack first opened the Livingston location in 1967 under the name Livingston Auto Body. 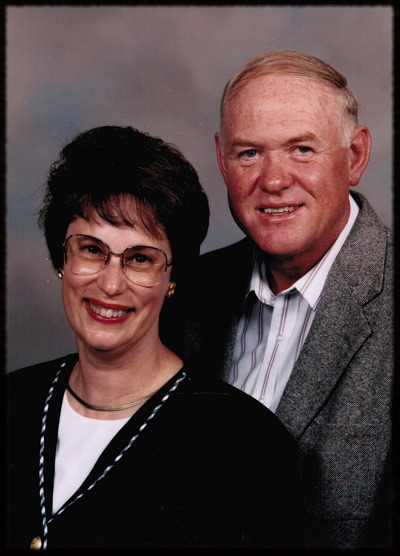 Jack’s son Greg worked part-time throughout high school and college in the office and out in the shop. 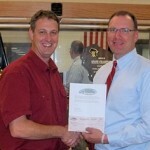 In 1997 the second location was opened in Fennimore and the name of the business was changed to Collision Specialists. Greg has become the main officer handling both locations, while Jack has taken a back seat to the day-to-day operations. 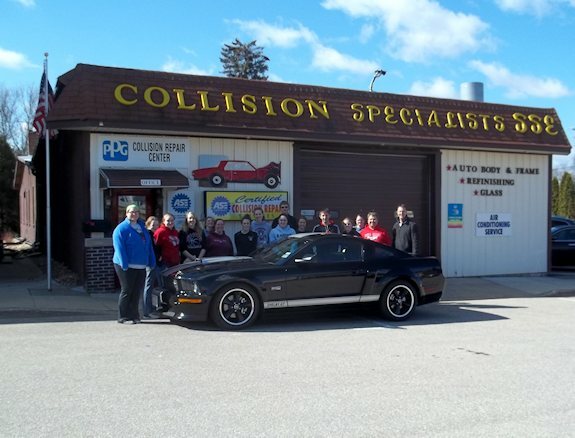 Collision Specialists is actively growing and includes the best service at both of our locations to make every customers experience an excellent one. This family run business has an excellent staff that cares about each customer, and pays attention to the detail it takes to put your vehicle back together the right way. 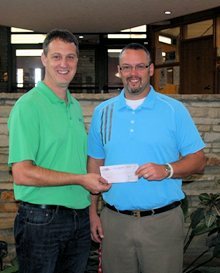 Collision Specialists of Fennimore & Livingston held a “Back to School” contest and raised a combined $1784 dollars for area schools. 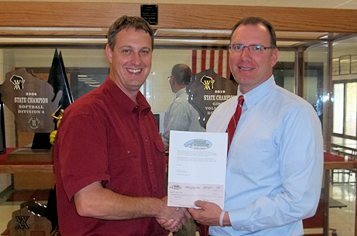 The business donated a percentage of each sale to the customer’s school of choice. Over 160 people helped contribute to this cause. The only requirement the business had was that the funds were used for something other than athletics. 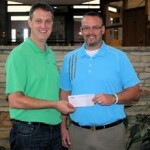 Fennimore, Iowa-Grant, Highland, Lancaster, & Platteville were some of the schools that received the donations.